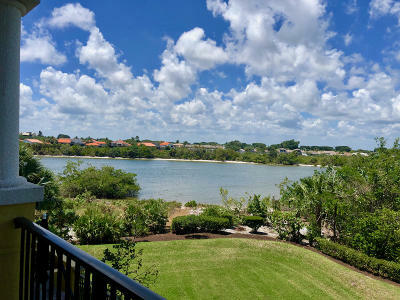 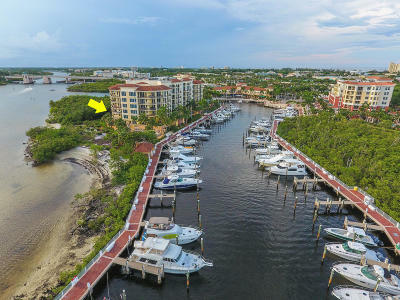 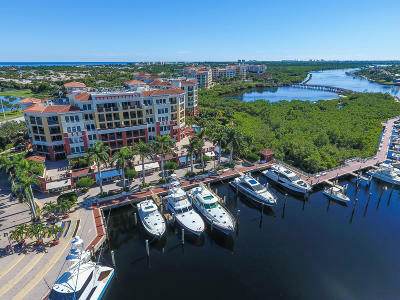 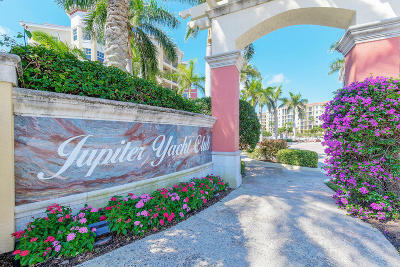 Jupiter Yacht Club condos are located south of Indiantown Road with direct ocean access, no fixed bridges and overlook the prestigious Yacht Club Marina. 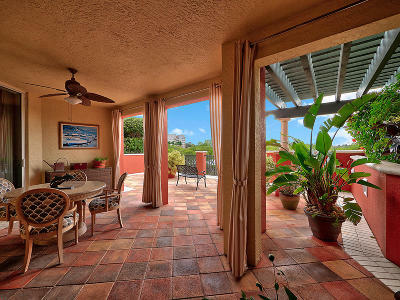 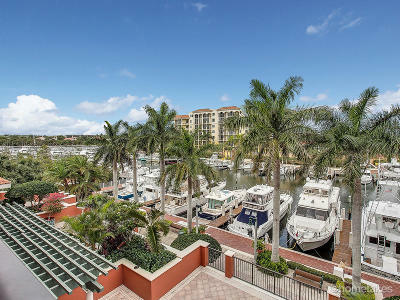 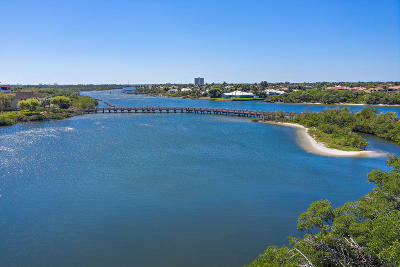 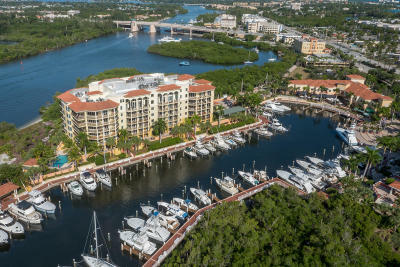 Jupiter Yacht Club condos provide spectacular intracoastal and marina water front views. 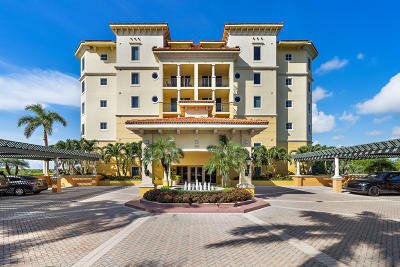 Comprised of 5 buildings, spacious condos offer up to 3,000 square feet of living space. 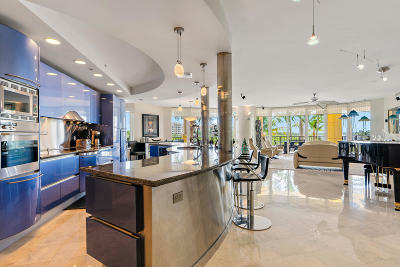 For more showing and property information please contact Denise Samouilidis at Mirsky Realty 561-308-0007.